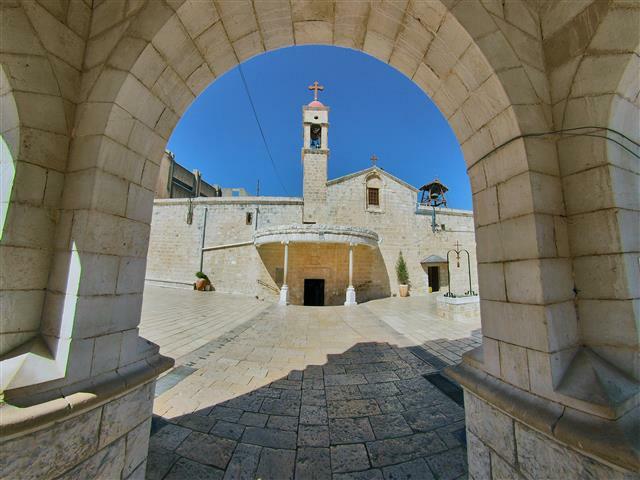 Nazareth is home to the Church of Annunciation and St. Josephs' Church. It is the largest city in all of Israel. According to the New Testament is was where Mary grew up. 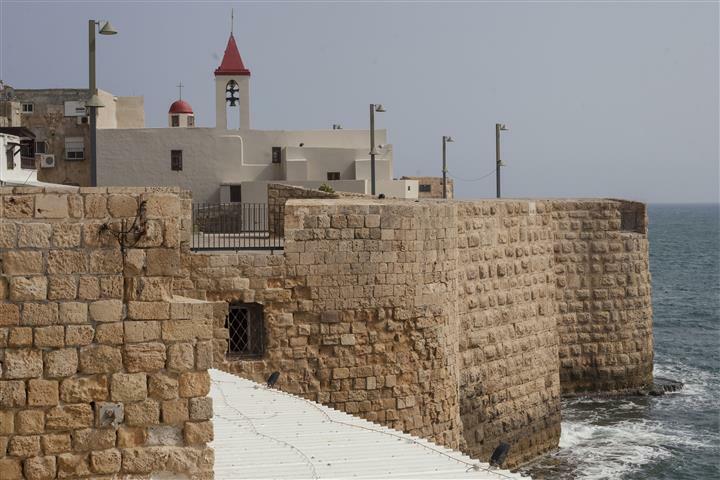 People come here to make a Christian pilgrimage, it also has a lot of shrines that commemorate biblical events that took place in Nazareth. 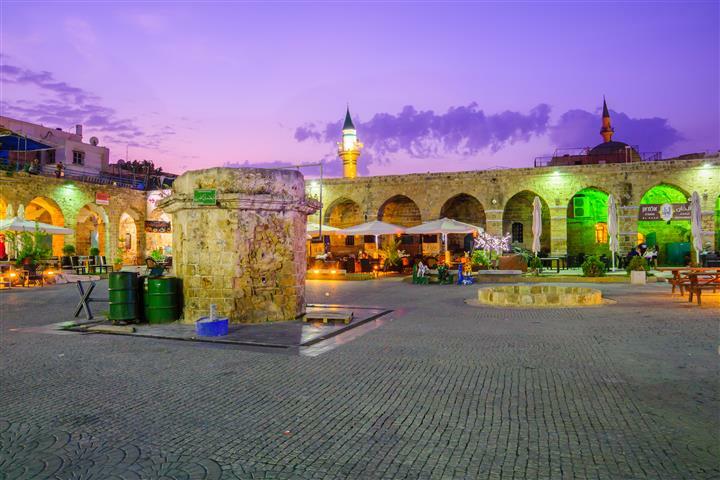 Acre is one of the oldest inhabited cities in the world. It contains a wide range of people from all different religions Christians, Muslims, Baha'is, and Jews. It holds many holy sites, and excavations. 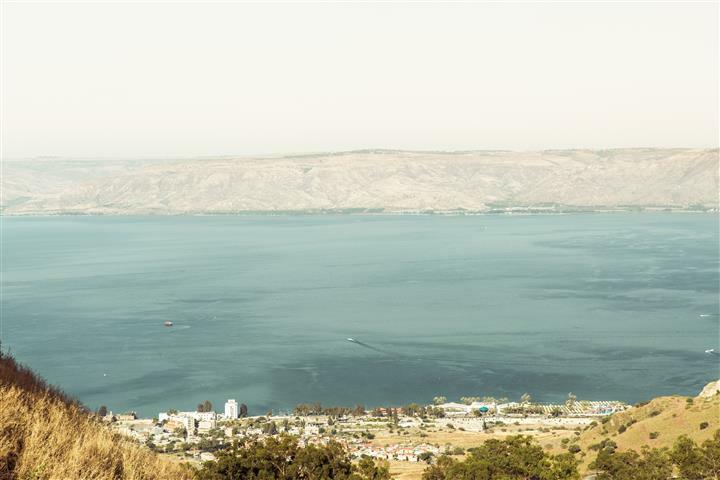 Capernaum is a city on the Sea of Galilee located to the North of Israel. It used to be a fishing village. While excavating in Capernaum they found 2 synagogues, one on top of the other. You will find the Church of St. Peter here, the stories about St. Peter are mentioned in all of the Gospels. Via the coastal plain and the valley of Armageddon to the Churches of Annunciation and St. Joseph in Nazareth. Passing Cana and the Church of the Miracle of the Multiplication visit Capernaum, at the foot of Mount Beatitudes. 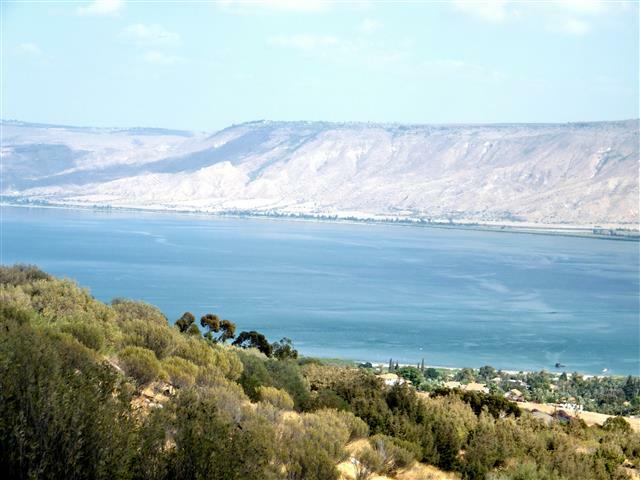 Continue past Tiberias to Yardenit where there is the possibility of a baptismal service for participants. Pass Mount Tabor on the return journey. Exit north to Caesarea, the ancient Roman Capital and port. Walking tour of the theatre, archaeological ruins, and excavations. Continue to Haifa, Mt. Carmel, scenic view of Baha’a garden, city and port. Drive to Rosh Hanikra to visit the limestone grottos and view border with Lebanon. 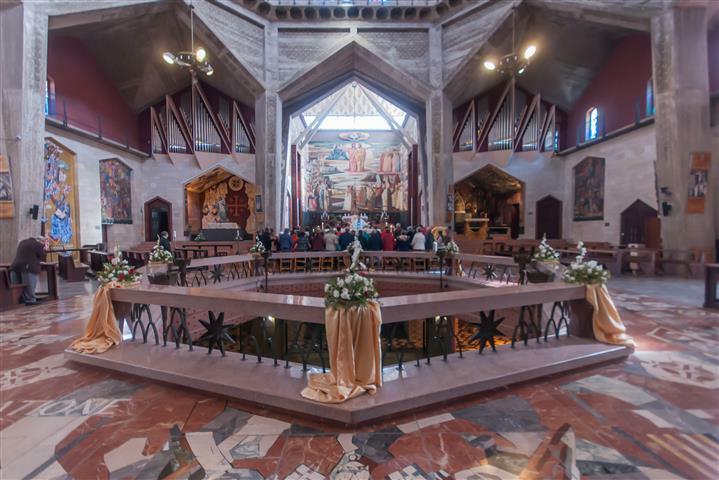 Return via Acre to visit the Crusader underground city and crypt. Walk through the Old City market. Return to hotels. Hotel on a Bed & Breakfast basis. (Price includes accommodation per person in a double room). Single supplement 60$ per person, per night. High season supplement 70$ per person ,per night. Pick up time varies according to what city you are traveling from. Usually about 07:00 a.m.. Dress warmly in the winter.